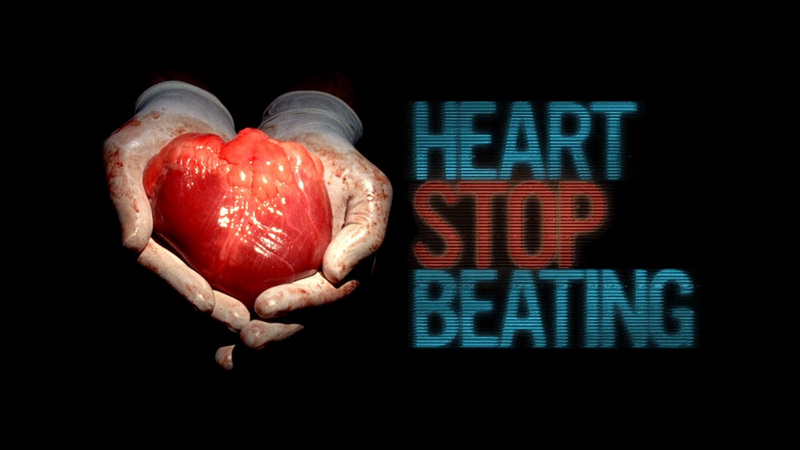 Heart Stop Beating – Dead or Alive? Heart Stop Beating is the story of Billy Cohn & Bud Frazier, two visionary doctors from the Texas Heart Institute, who in March of 2011 successfully replaced a dying man’s heart with a ‘continuous flow’ device they developed, proving that life was possible without a pulse or a heart beat. WTF! Amazing! This entry was posted in Tech, Video, Viral and tagged Billy Cohn, Bud Frazier, doctors, Heart, Medical, Surgery, Tech, Texas Heart Institute, viral video, viral videos, WTF Science. Bookmark the permalink.